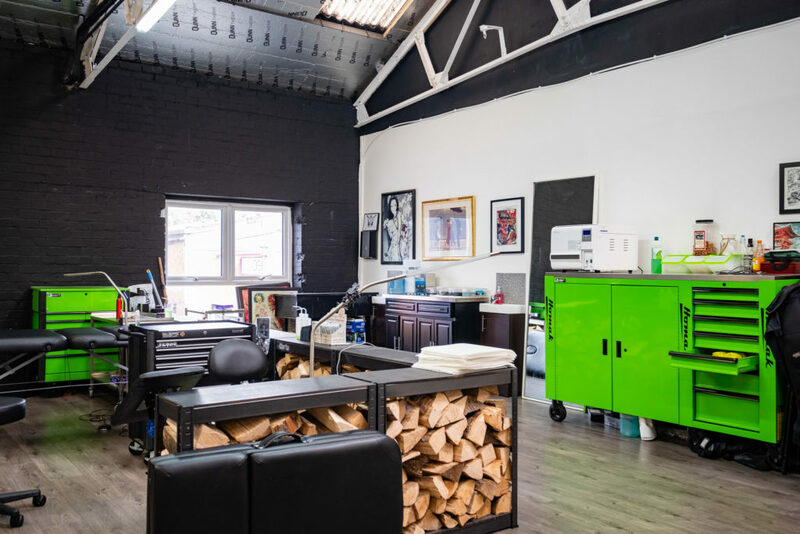 New studio spaces available to let at Northern Lights! 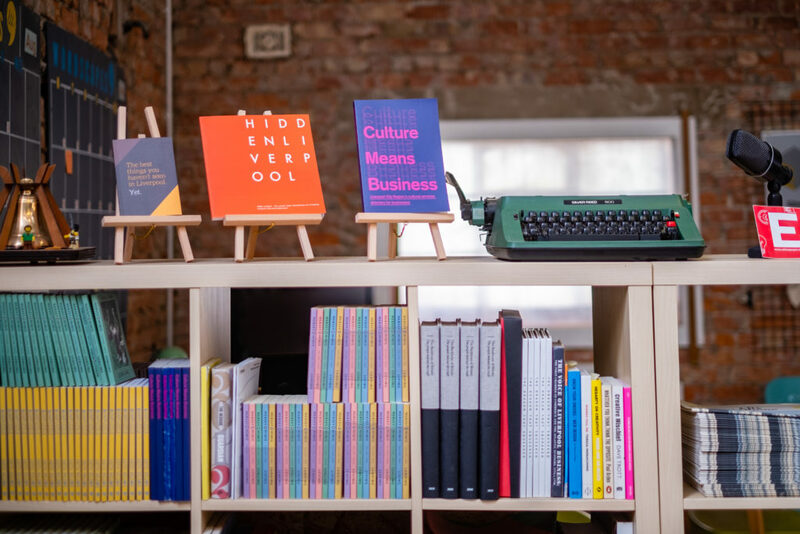 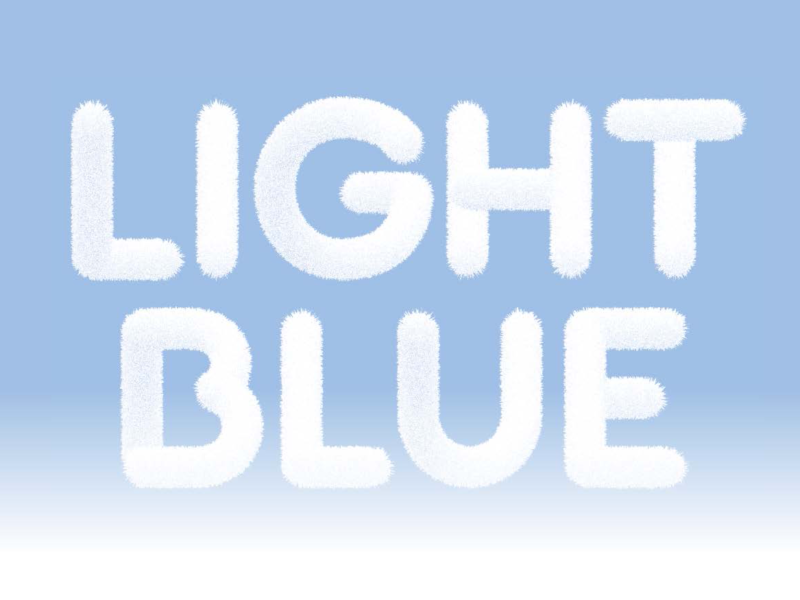 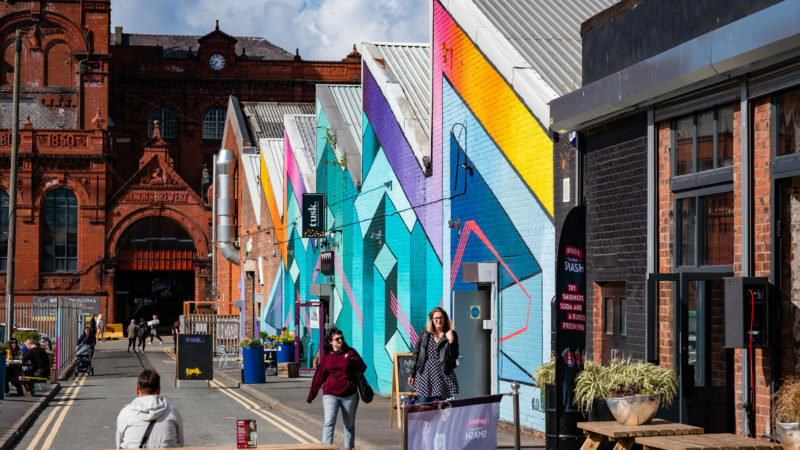 Northern Lights would like to welcome artists, makers, thinkers and doers to join our community based in The Baltic Triangle! 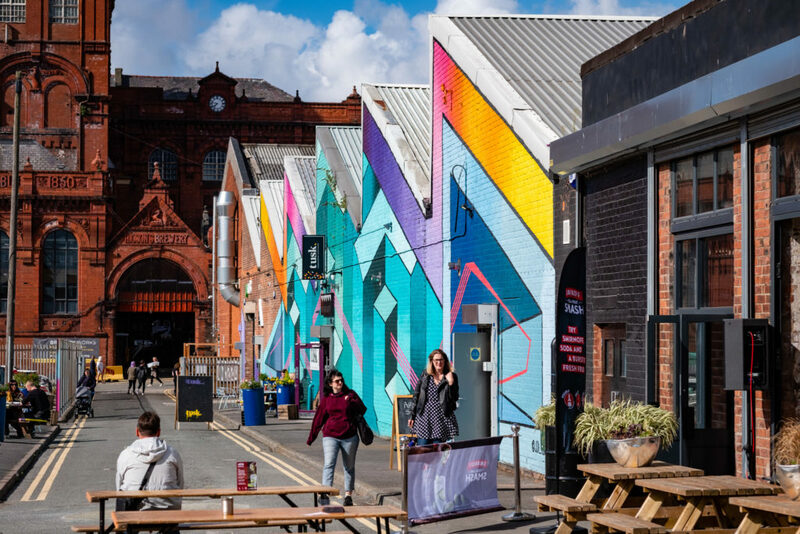 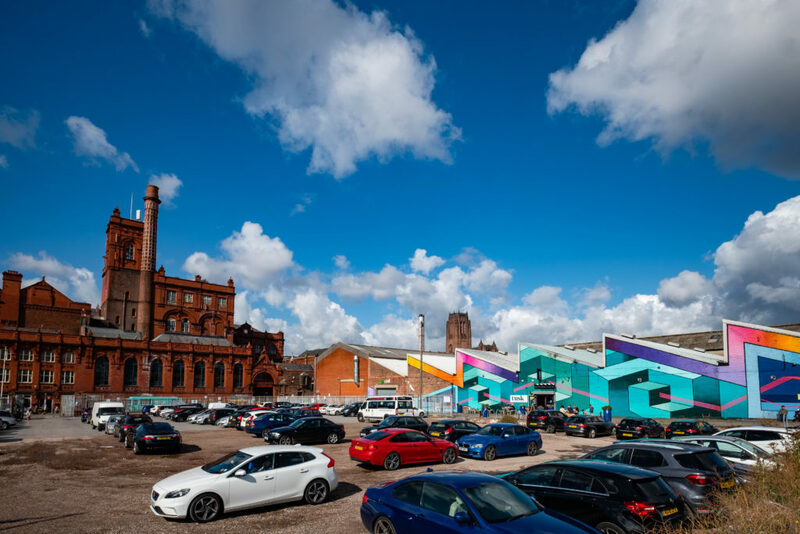 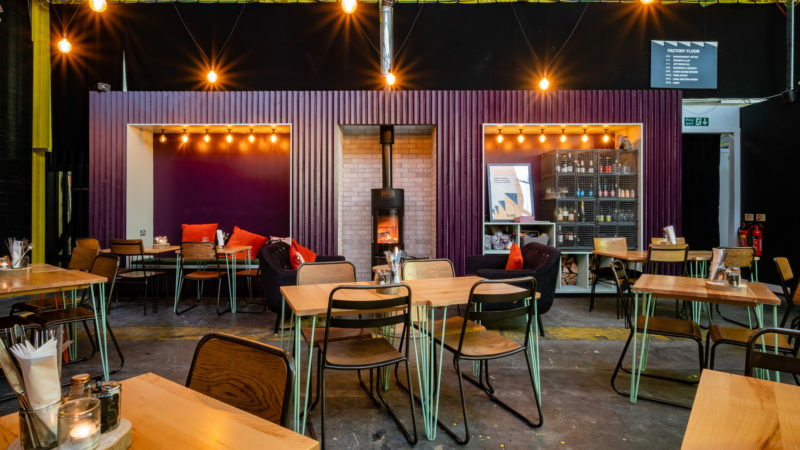 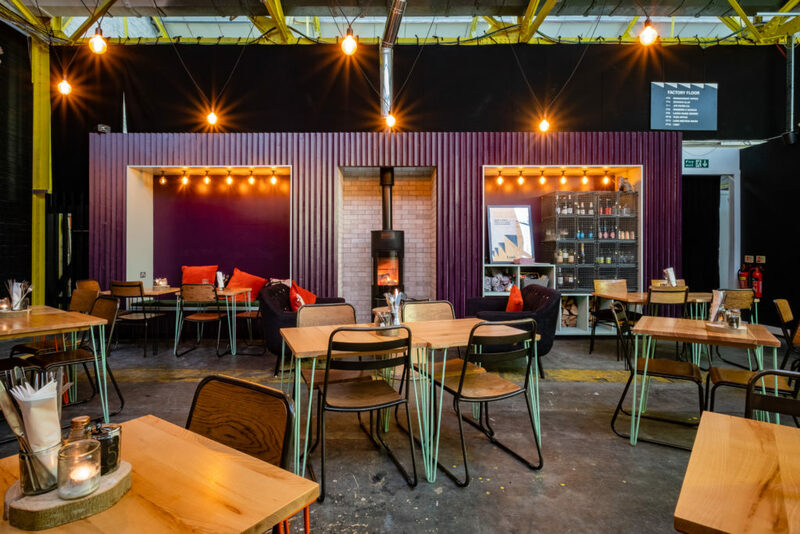 Northern Lights, situated in Cains Brewery Village, provides space specifically designed to house Liverpool’s creative industries. 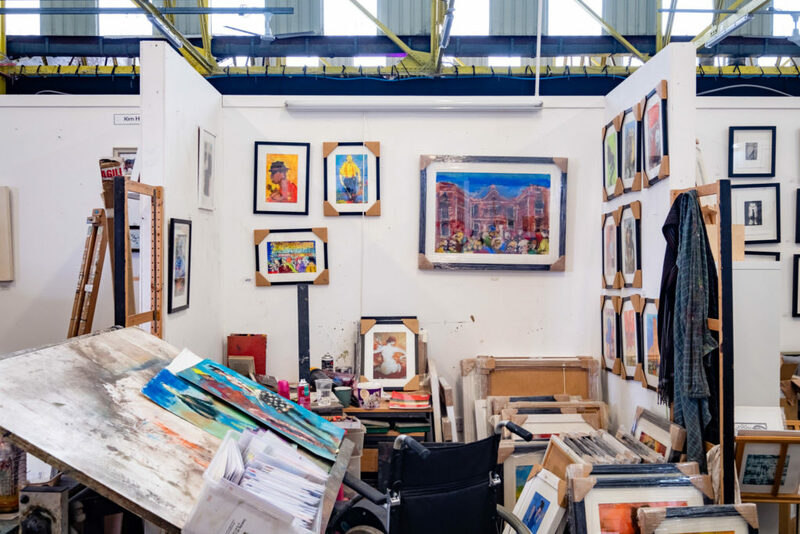 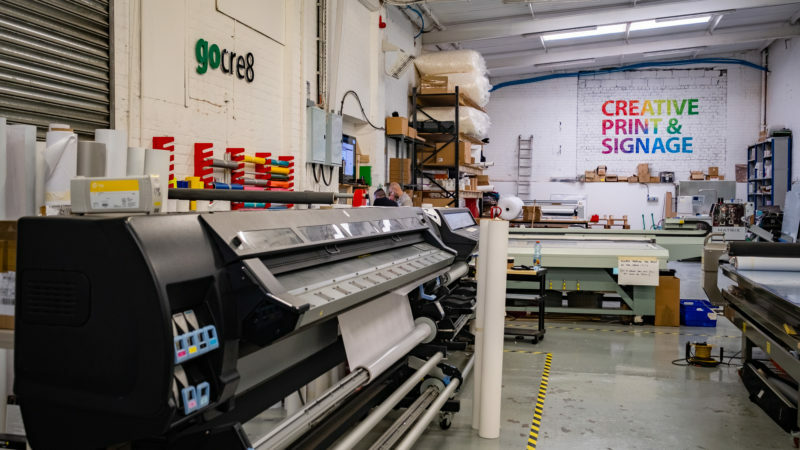 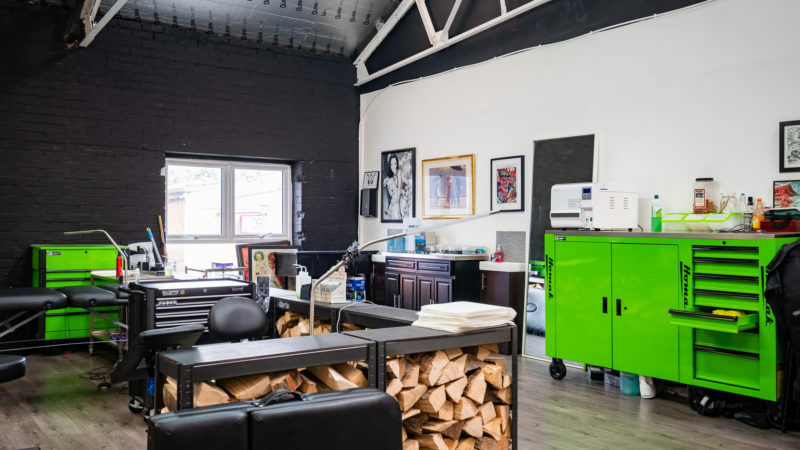 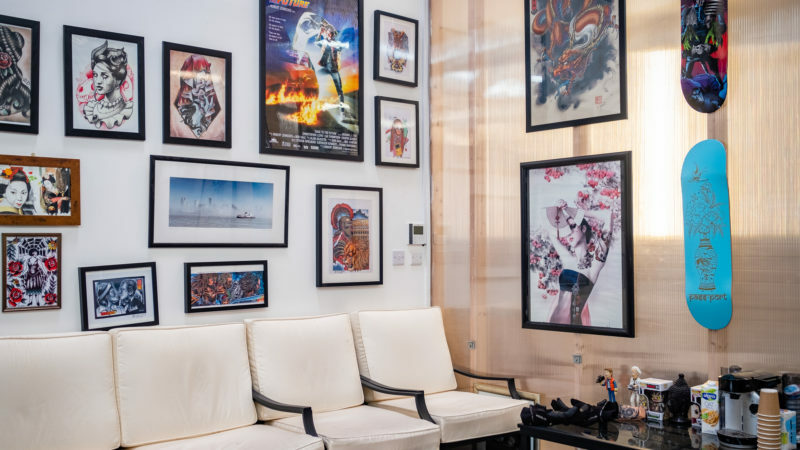 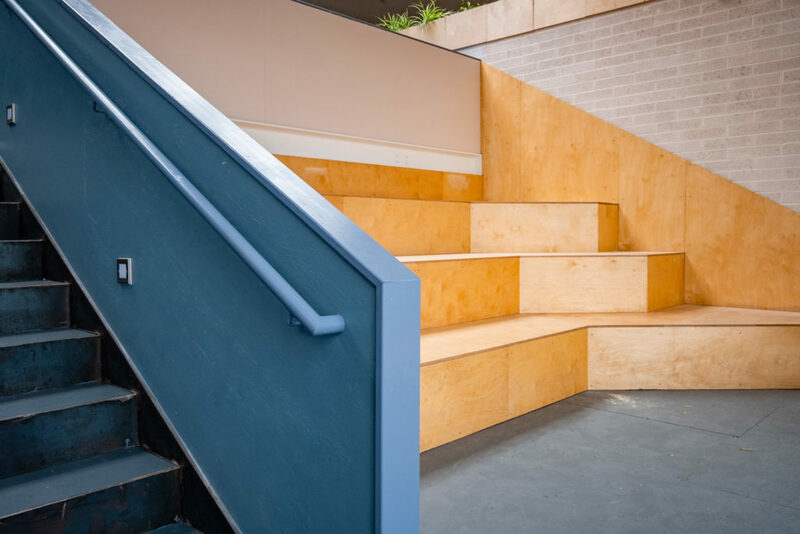 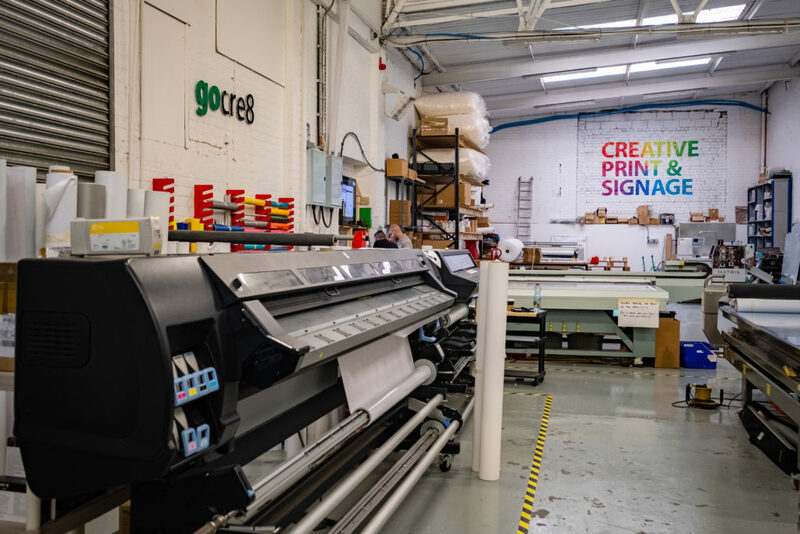 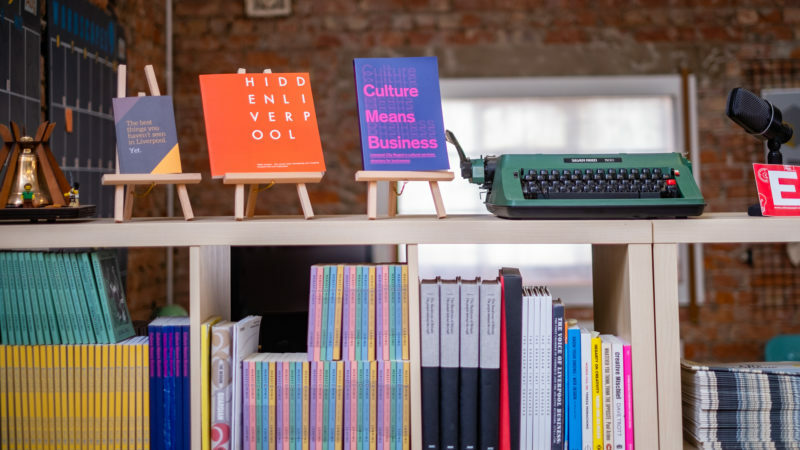 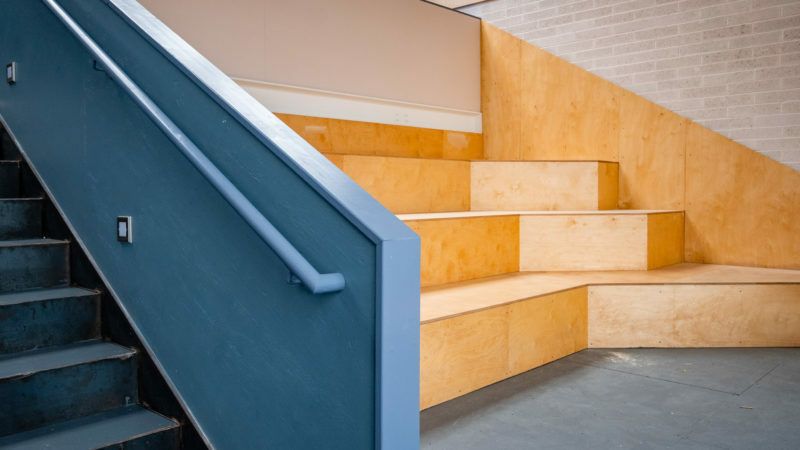 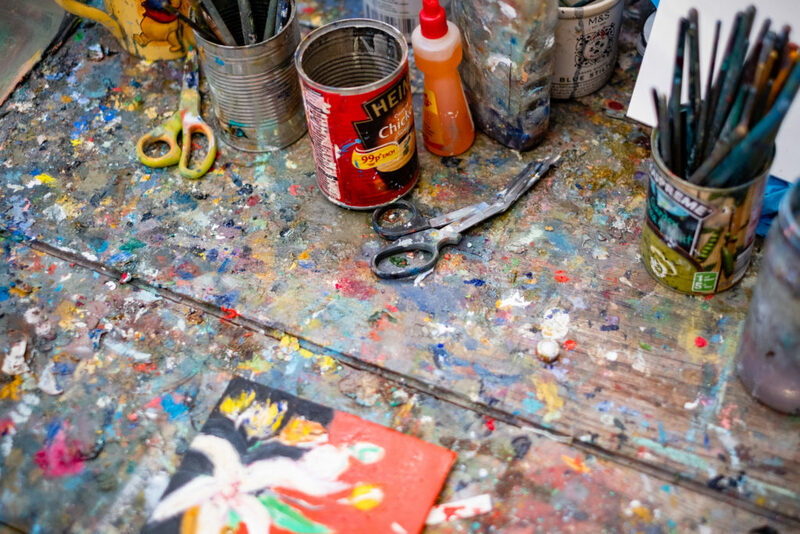 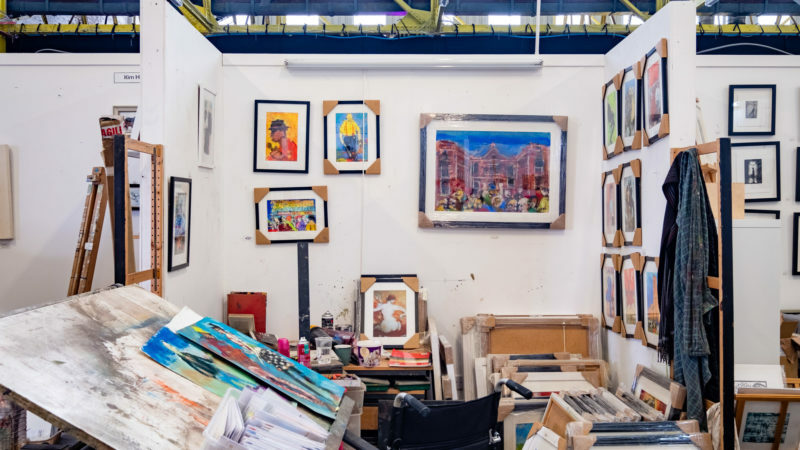 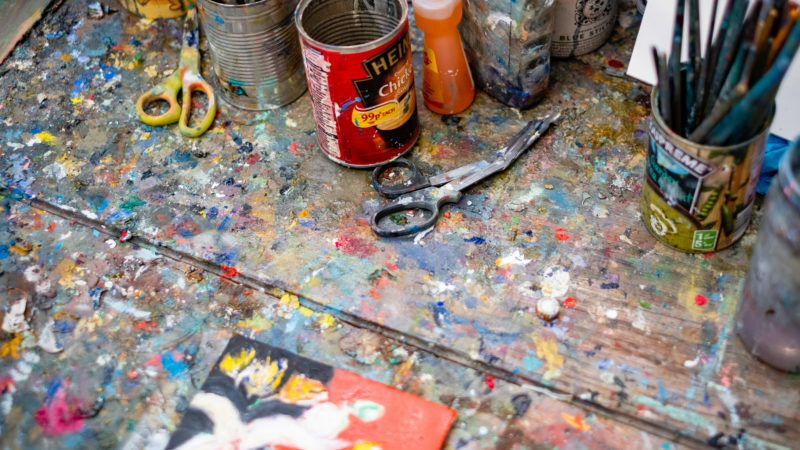 It is currently home to a variety of businesses including Illustrators, Tattooists, Artists, Book Publishers, Recording Studios, Rehearsal Rooms and a café – plus much more! 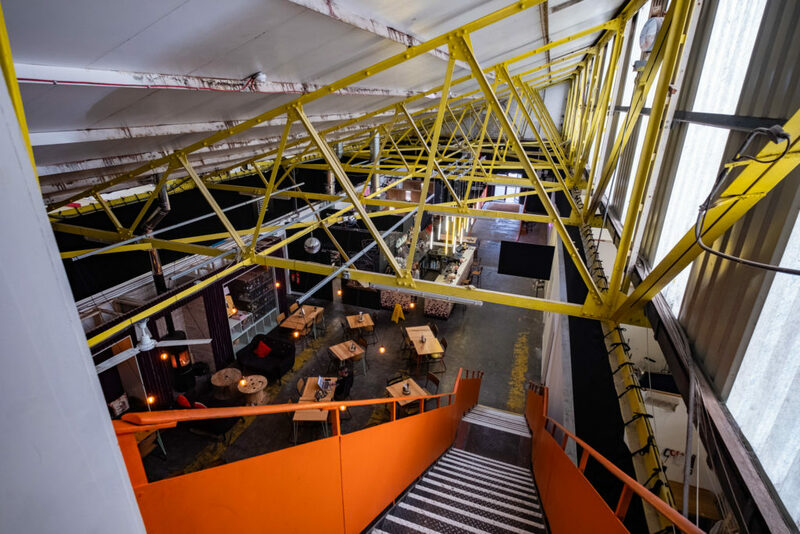 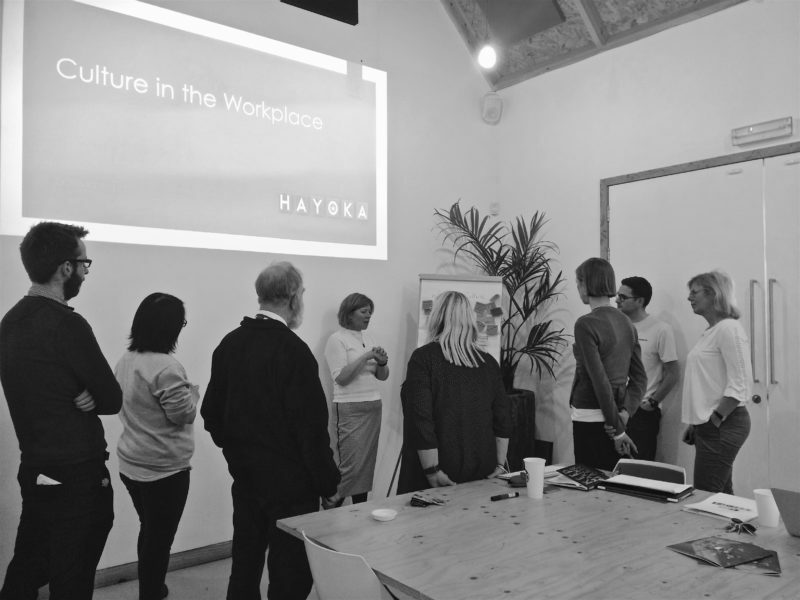 If you’re looking for a studio space within a collaborative and alternative environment, then Northern Lights is for you and we would encourage that you get in touch! 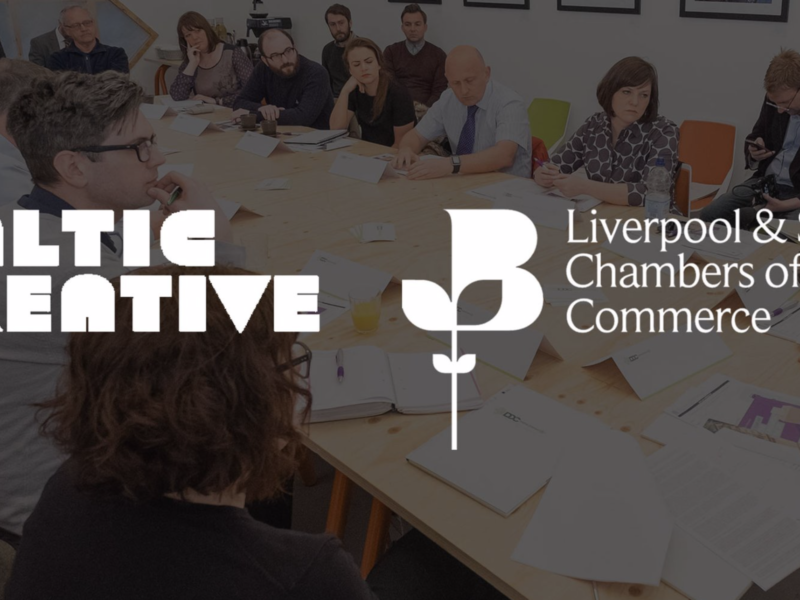 And if you have friends in the creative/cultural sector who are looking for space, please do share this opportunity with them! 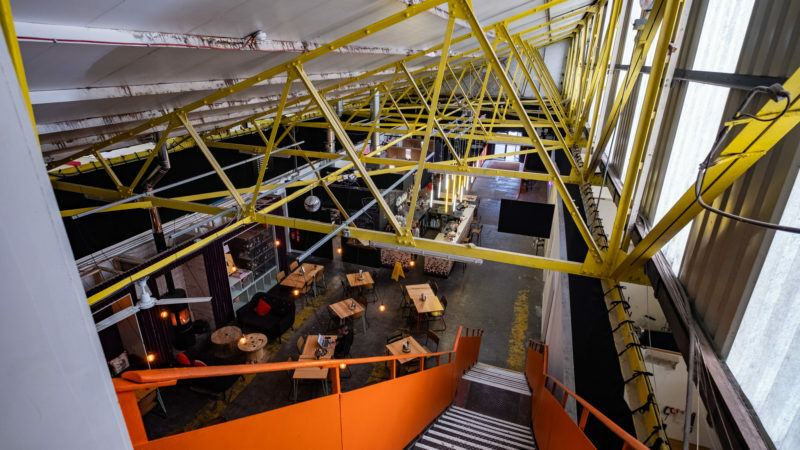 For more information and the enquire about space, please contact [email protected].